If you are looking for something to do with your family or you just want to have a great time with friends I have a great event for you! Last year, I had the chance to attend the Philly Farm and Food Fest and I can’t tell you how much fun my family and I had. I ran into some old friends that I hadn’t seen in years. 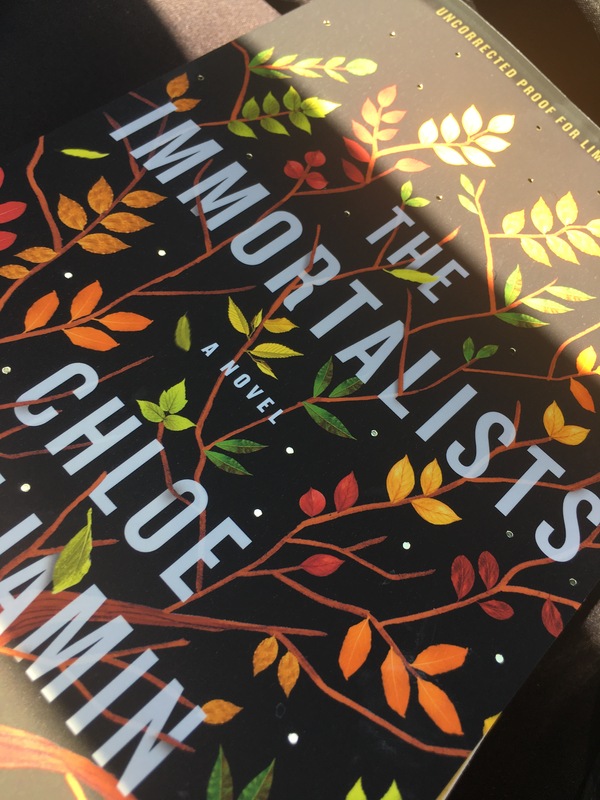 I have to be honest, when I found out about this wonderful fest I really didn’t know what to expect, it just sounded like a great event so I went. There were a few names I heard of before like Chipotle and Whole Foods, but most of the groups listed on the website were new. 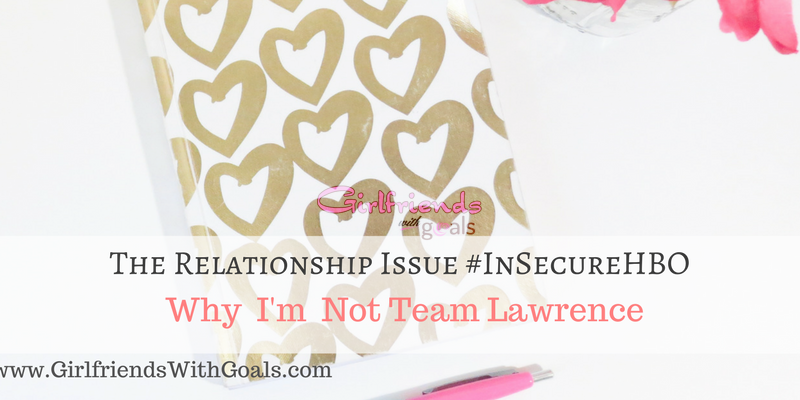 So I was intrigued…. 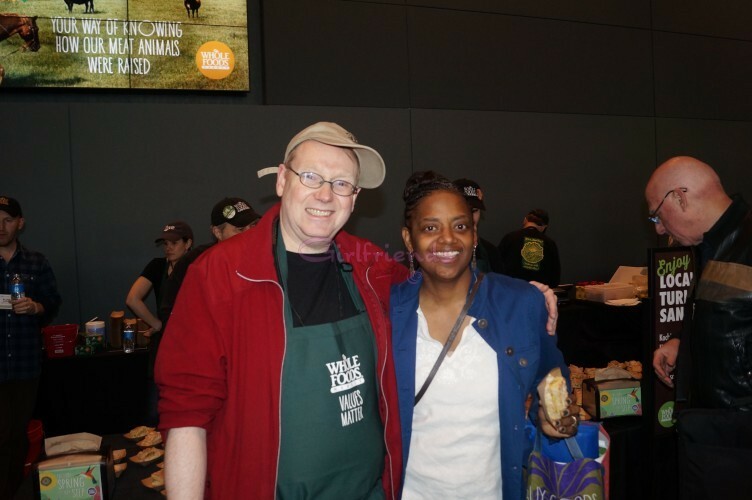 So, what is the Philly Farm and Food Fest all about…. 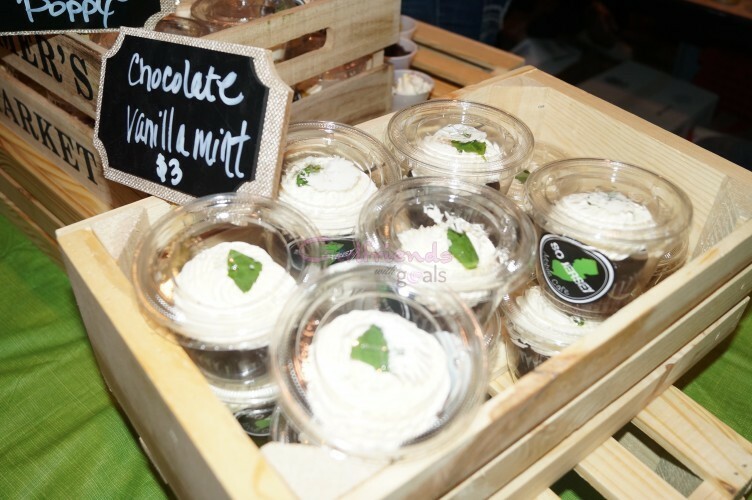 Let me share the experience I had at last year’s Philly Farm and Food Fest…. These dried asian pears were REALLY good. 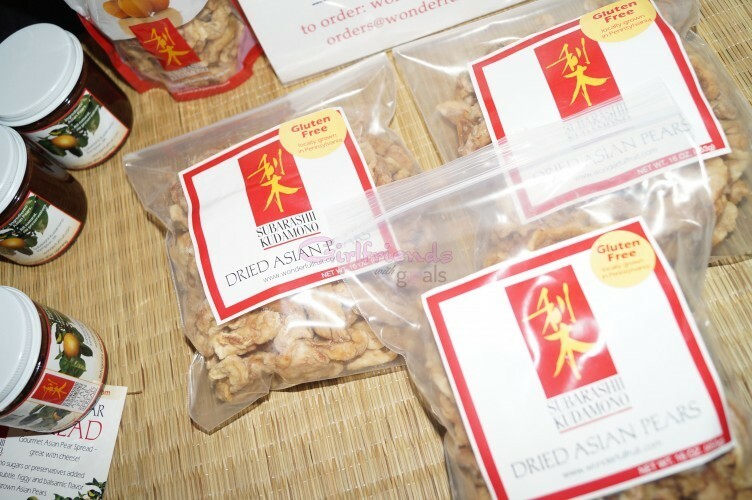 I had a chance to try some great new products like Dried Asian Pears and Inspired Brews Kombacha. 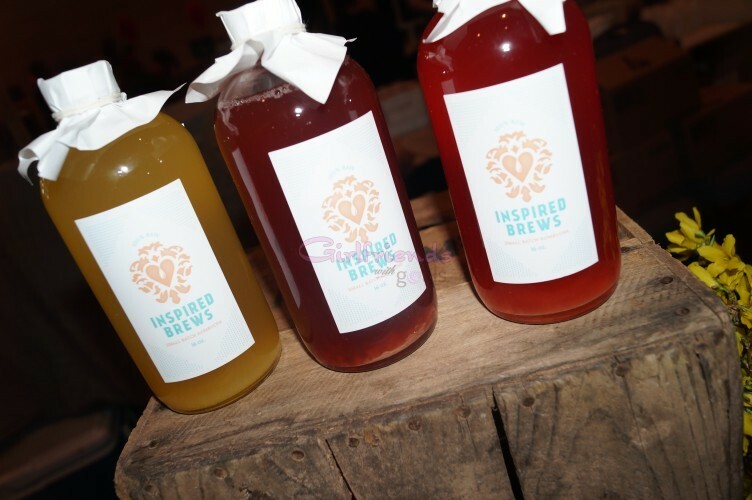 I had a chance to try some Kombucha from Inspired Brews. Inside the Philly Farm and Food Fest, I found a ton of information about local CSA’s (Community Supported Agriculture), I never knew existed. There will be 16 CSA’s represented at the show this year. The show was a great source of information. 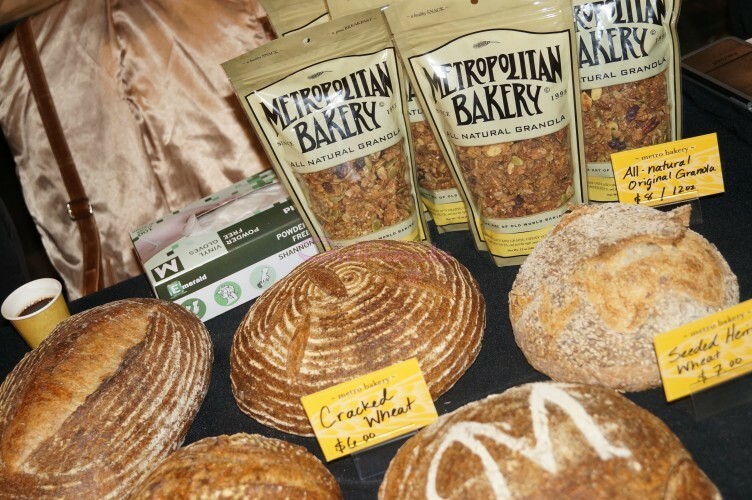 Local festivals, picking schedules, farmers markets, and upcoming events were shared with the attendees. 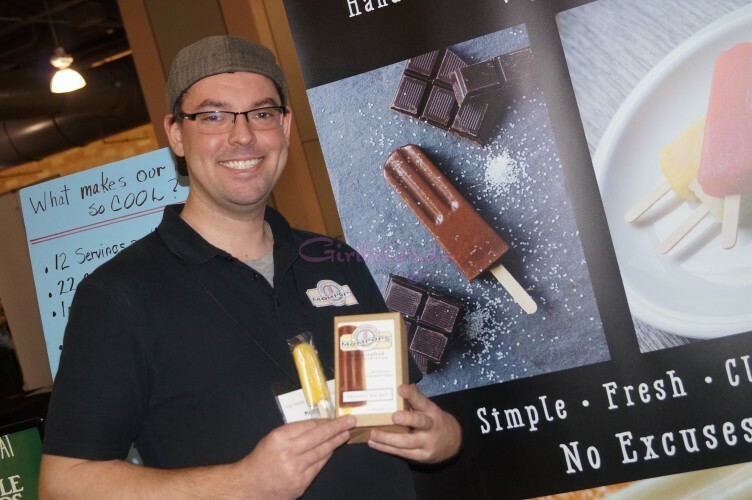 Goodies were available from businesses like MomPops, who shared some of their delightful popsicles, with unique flavors. Finding new businesses committed to creating healthy products and educating the public was another benefit I didn’t expect from attending the show. 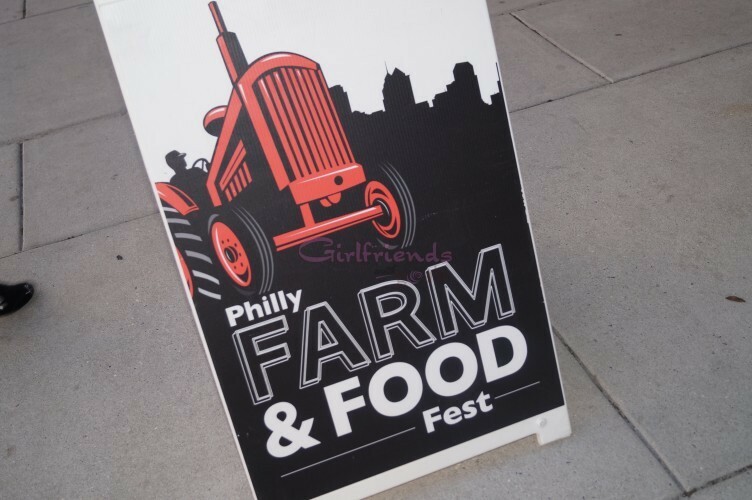 In addition to the great food you could try and the helpful information that was available Philly Farm and Food Fest had some amazing classes. I throughly enjoyed the class they offered including the one I sat in on that taught you Canning. 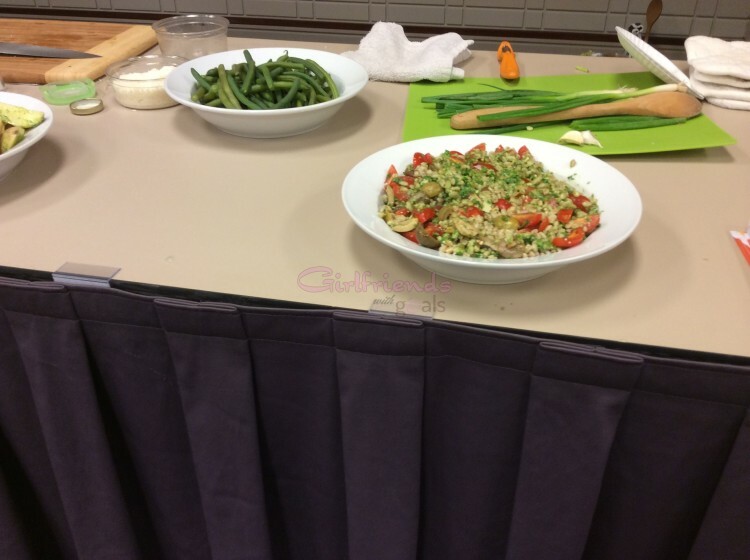 My favorite was the class on Creating Healthy Side Dishes where I learned how to make three new recipes that I still remember today! Yum! These were just a few of the side dishes I learned how to make… fast and delicious my favorite. Here are just a few of the products I found last year, these are still some of my favorites. 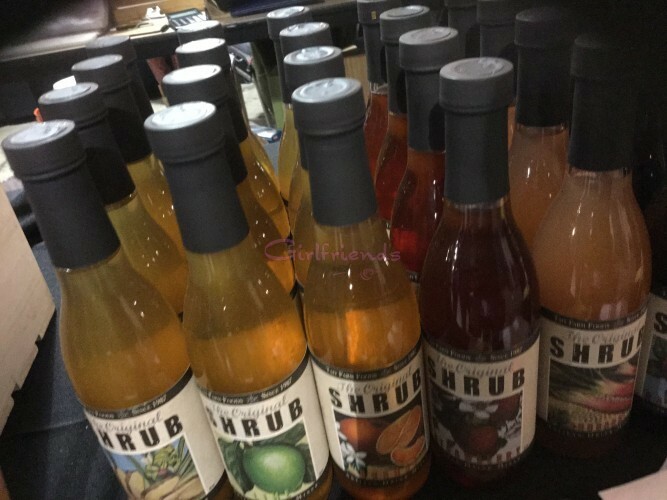 Shrubs…I never heard of these before but these were a great replacement for soda in my house. I added some sparkling water and I had a healthy replacement with only a 1/3 of the sugar. 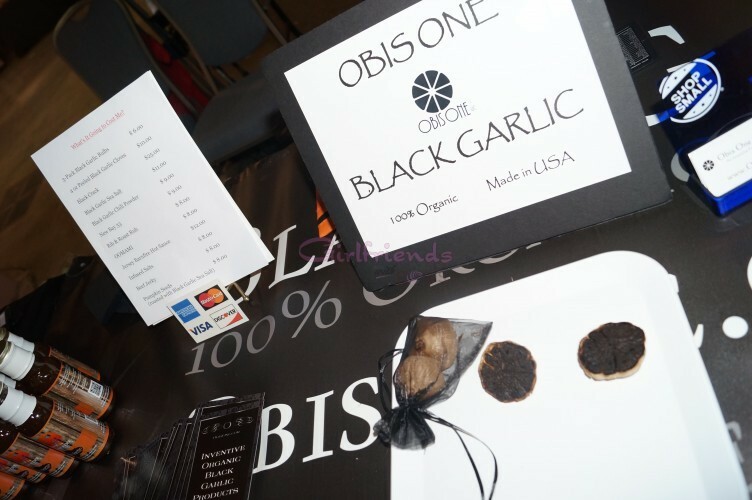 Black Garlic…A sweet and healthy garlic. These taste great right out of the package. I saw this bakery several times during my travels, but I didn’t taste any of their breads until I went to the Philly Farm and Food Fest. I was not disappointed…. Don’t take my word for it, come see for yourself. 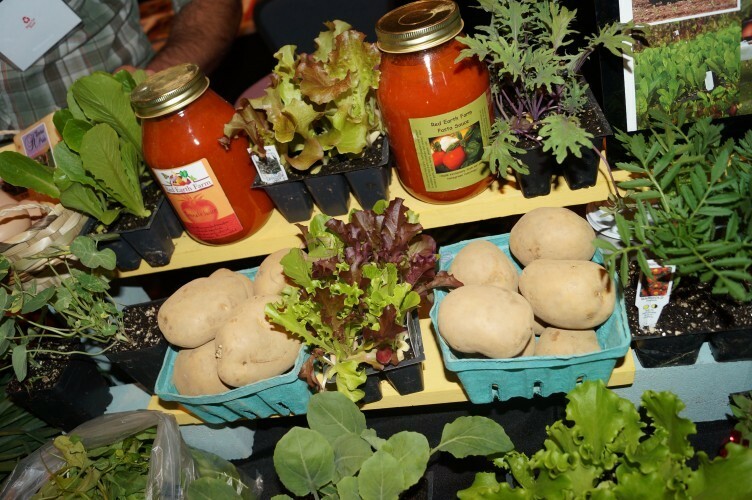 I hope you decide to check out the Philly Farm and Food Fest on April 10th at the Philadelphia Convention Center. 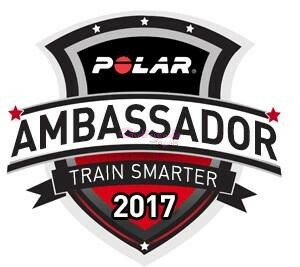 The event is The VIP ticket gives you access to a one hour preview with some extra special perks. 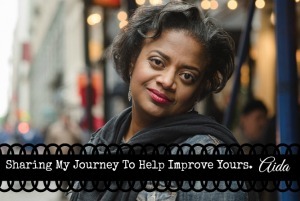 Whether you decide to go to the Preview hour or you just decide to go to the Go and create your own memories and find your own favorites. It’s a great place to go with your entire family or all by yourself. You can get tickets for the Philly Farm and Food Fest here or you can pay at the door, just don’t miss it.